Dr. Carlos Nevarez received his Ph.D. from Arizona State University in Educational Leadership and Policy Studies. He is a Full Professor with the Doctorate in Educational Leadership and Executive Editor for the Journal of Transformative Leadership and Policy Studies at Sacramento State. Dr. Nevarez prior leadership experience include serving as the Interim Chair, Graduate & Professional Studies. In Addition to serving as Director of the Educational Leadership Program at Sacramento State. 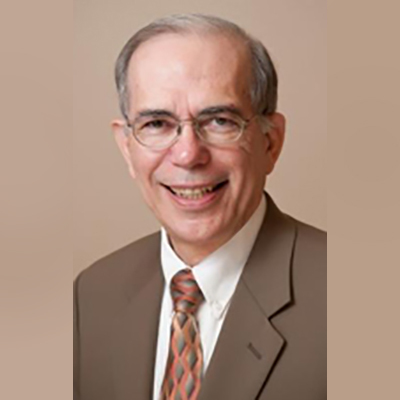 Dr. Nevarez has authored over thirty publications. 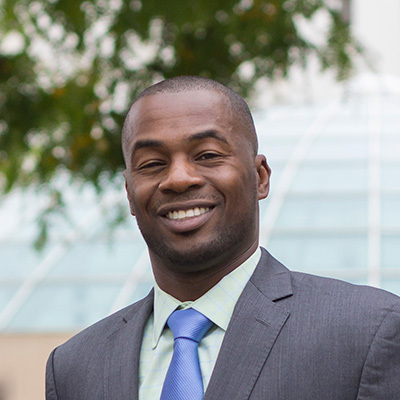 His work is designed to be both accessible and actionable in addressing educational challenges and opportunities facing schools and colleges. 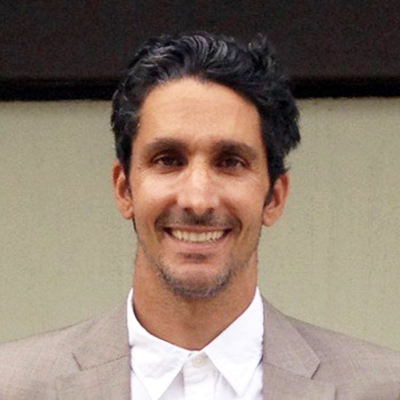 Sim Barhoum is an Associate Professor of English and Education at San Diego Mesa College, where he also serves as the Writing Center Coordinator. 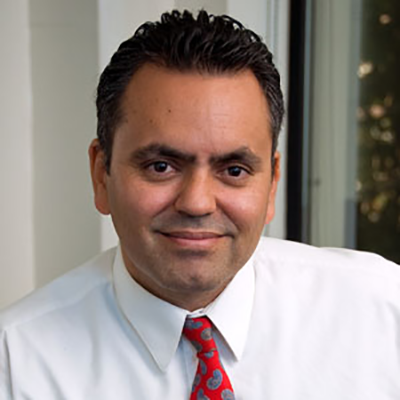 Professor Barhoum earned his doctoral degree in Educational Leadership with a specialization in Community College/Postsecondary Education from San Diego State University. He has taught a wide range of higher education courses from pre-transfer and basic skills to transfer and graduate-level in a variety of teaching formats, from traditional courses, to hybrid and online education. George R. Boggs is President and CEO Emeritus of the American Association of Community Colleges and Superintendent/President Emeritus of Palomar College in San Marcos, California. He continues to be an active consultant, teacher, author, and speaker. He is the author of more than 100 articles, books, and chapters on various aspects of higher education. 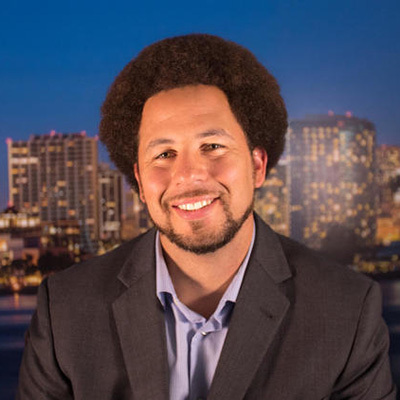 He currently teaches classes in emerging higher education issues in doctoral programs at San Diego State University and National American University.